At the risk of sounding uncool, I drove a minivan for the past week and I liked it. I know what you're thinking — only soccer moms drive minivans. Everyone else drives SUVs. There's some truth to that. SUVs are so selling so well these days, they are prompting Ford and other manufacturers to discontinue some of their less-popular cars. The advantages of SUVs over cars are obvious, especially here in the Pacific Northwest. Drivers sit higher for better visibility, they have more cargo space, and they can be ordered with all-wheel-drive, which offers better traction in wet weather and off road. 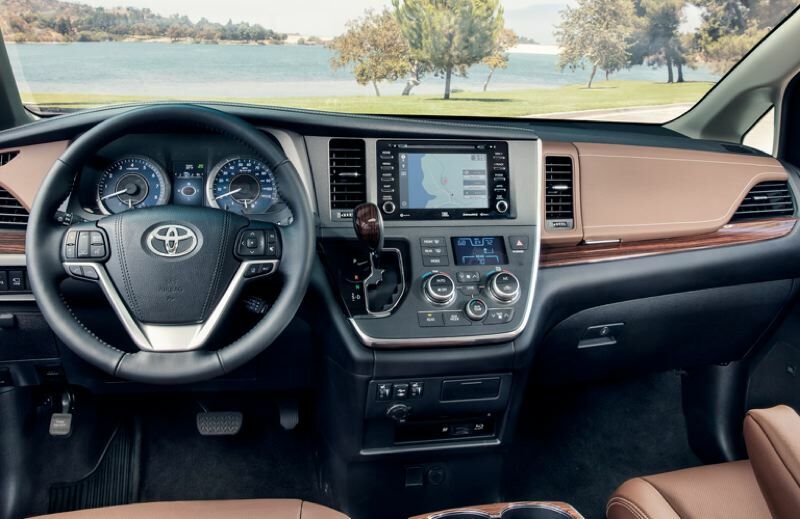 But the 2019 Toyota Sienna I was driving had all of these advantages, and then some. It rides higher than cars, it offered an amazing amount of cargo space, and it came equipped with AWD — an option no other minivan currently offers. But in addition to all that, the Sienna has a big advantage over all SUVs. 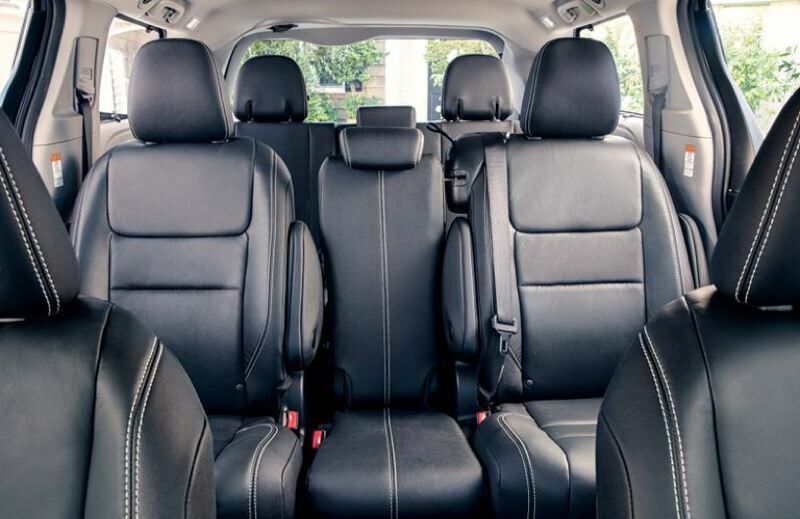 It is much easier to get in and out of, thanks to the sliding side doors that characterize all minivans. This is especially important for young families in crowded parking lots, where wrestling infants into and out of child safety seats can be a real struggle with SUVs, or even cars, for that matter. Even before SUVs started taking a toll on cars, they cut into the popularity of minivans. Practically every manufacturer offered a minivan at some point back in the 1980s and 1990s, beginning with Chrysler, which invented them. But when more truck-like SUVs began to catch on, minivans suddenly seemed boring and — horror of horrors — "suburban." 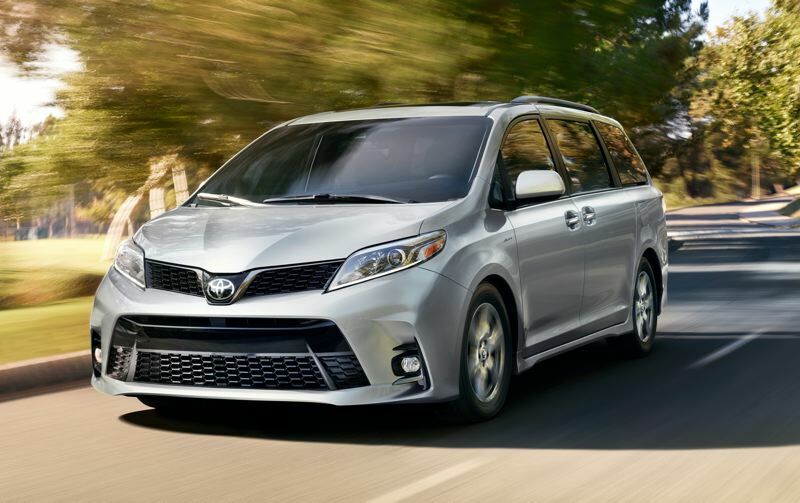 Now, there are only a few minivans to choose from, and the current generation of the Sienna has been around since 2011, which is an awfully long time in the automotive world. Chrysler has once again broken ground by offering the Pacifica Hybrid, a plug-in minivan that can travel an astonishing 30 miles on electricity along before switching over to gas-saving hybrid mode. But it is not available with AWD, which helps with rain, light snow and mild off-road driving. The Sienna is conservatively styled, which is only fitting, considering it is essentially a big box on four wheels. That pays off in interior room, where it has 39.1 cubic feet of cargo space with all three rows of seats up, 87.1 cubic feet of cargo space with the third row folded into the floor, and 150 cubic feet of cargo space with second row also removed. All Siennas are powered by Toyota's trusty 3.5-liter V6 and mated to an eight-speed transmission with a manual shift mode. With 296 horspower on tap, acceleration was more than acceptable, and it did not bog down on hills. My test Sienna was a mid-range SE model, which is the sportiest version. It comes with smoked headlights and taillights, 19-inch alloy wheels, leather upholstery, a leather-wrapped steering wheel and a sport-tuned suspension that reduces body roll in corners. 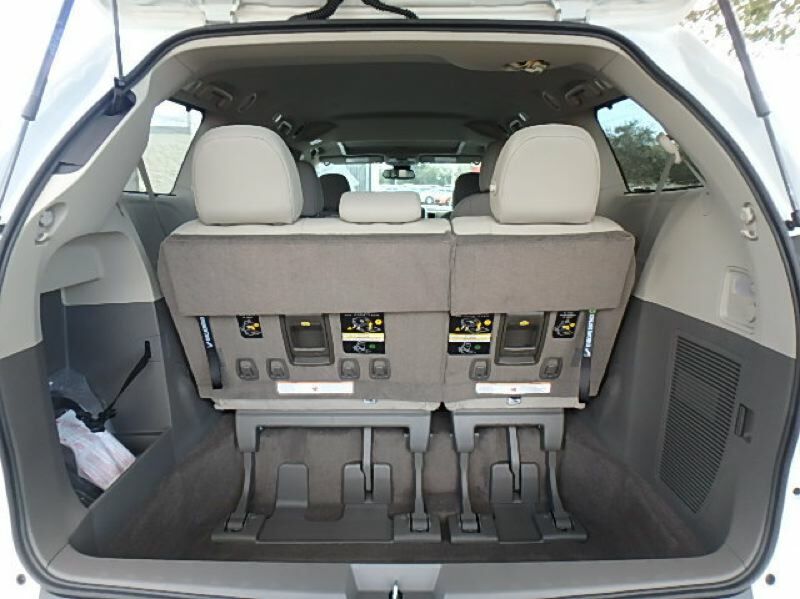 It was also a Premium variant that added a rear seat entertainment system, SD card and HDMI inputs, wireless streaming capability for Android devices, keyless entry and start, navigation, and a JBL audio system.It also had Toyota's Driver Easy Speak feature, which allows front seat occupants to speak to those in the rear seats through a microphone — eliminating the need for drivers to turn around to restore order on long trips. Even with all those features, my test 2019 Sienna SE Premium cost below $46,000, which is less than most of not all comparably equipped SUVs. And that should appeal to anyone who thinks saving money is cool.